Secretary of the HCM City Party Committee Nguyen Thien Nhan asked all committee members to review experiences and lessons on creativity in all fields of Ho Chi Minh City and cities throughout the world to arouse the creativity of every resident, official and business to boost the development of the city. 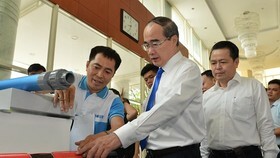 The 17th conference of the HCM City Party Committee opens. 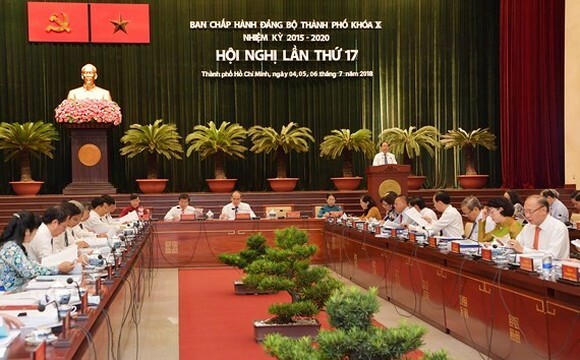 HCMC Party Chief made the statement while presiding over the 17th conference of the HCM City Party Committee which officially opened on July 4. 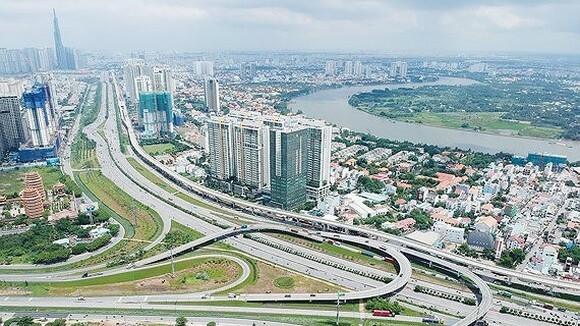 After two years of the implementation of the resolution of the Ho Chi Minh City Party Committee’s 10th Congress and the 12th National Party Congress, the city has maintained its strong sustainable economic growth. Accordingly, in 2016, the city’s Gross Regional Domestic Product (GRDP) grew at 70 percent and the labor force increased 29 percent. In 2017, these numbers were respectively 84 percent and 15 percent. 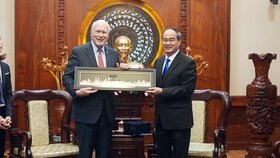 Ho Chi Minh City continues to become the economic and financial hub of Vietnam. 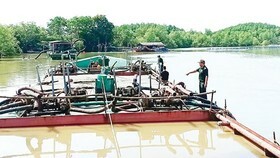 However, the export growth rate is lower than other localities in the country. 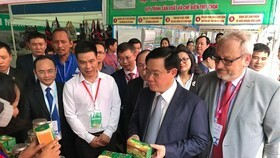 Mentioning the result of socio-economic development in the 2016-2018 period and vision in 2020, Chairman of the People’s Committee of the city Nguyen Thanh Phong said that the industrial production has not yet sustainably developed. 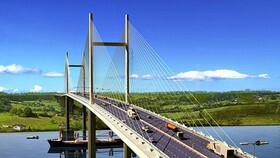 The city has not identified the list of key products for the focusing of investments. 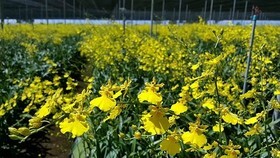 Additionally, the supporting industry and the high-tech applications in agriculture have developed slowly. 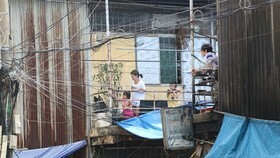 Ho Chi Minh City has also sluggishly tackled urban planning, flooding, traffic jam and environmental pollution. 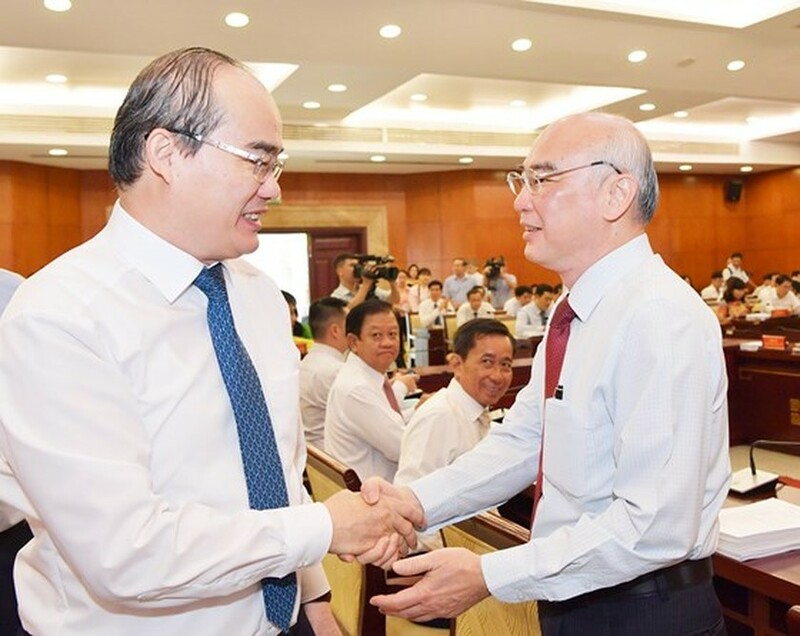 He also stressed the implementation of Resolution 54/2017/QH14 of the National Assembly on the pilot special mechanism for HCMC development; and asked the city to enhance the quality of growth and economic competitiveness, ensure the social welfare and build HCMC into a smart city. 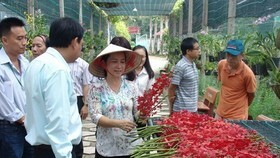 Secretary of the HCM City Party Committee Nguyen Thien Nhan meets delegates at the meeting.